We'll start at the top [that makes sense, right?] 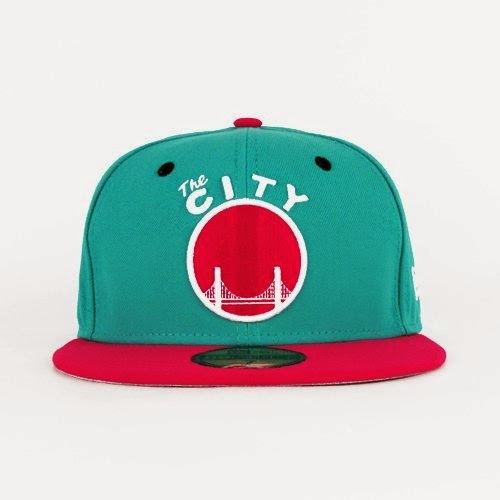 with this New Era 59fifty: San Francisco Warriors (Teal & Hot Pink). I'm going bold this spring. Midwest winters can be dark and dreary so let's add a little color. 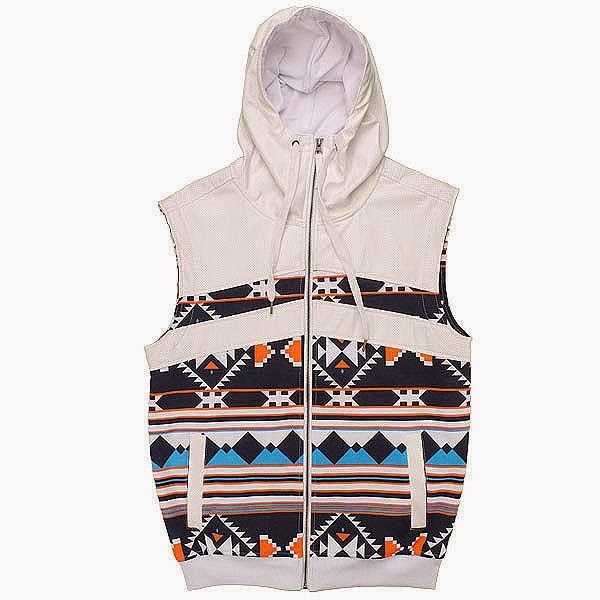 You know I'm a fan of native print so this Aztec Hooded Vest by Buyer's Choice really caught my eye. Teal/turquoise always fits beautifully with native/southwestern-themed designs, hence this with the hat. 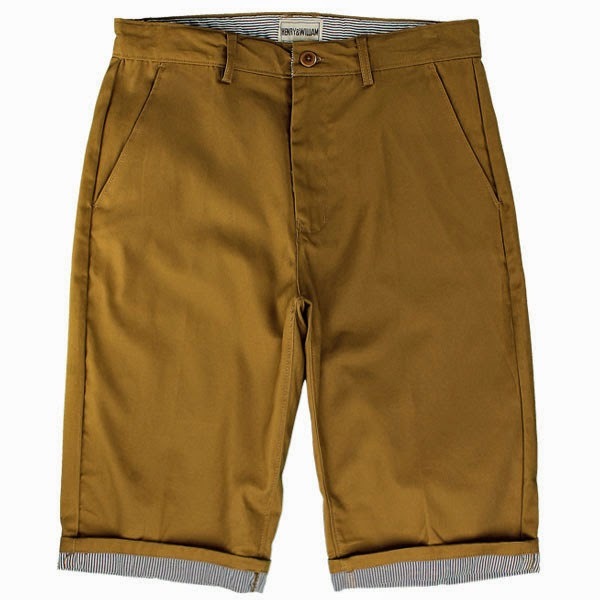 I want to stick with natural/earth tones so might as well stick with Buyer's Choice and their wheat Poplin Chino Shorts. Keep the focus on the upper body with color accents on the wrist with a nice watch. 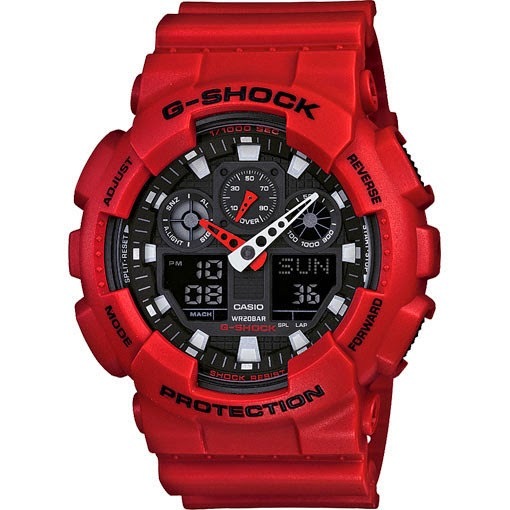 I'd go with the G-Shock: The Classic Series GA-100B-4A Watch in red. Red and khaki look great together and it's far enough away from the pink in the hat it doesn't really cause a problem. For shoes, I'd pick something low cut. No high tops or Jordans with this fit, amigos...I wouldn't recommend chuck taylors or deck shoes either...Cranium Fitteds doesn't have a big footwear selection but if I HAD to pick from their selection I'd go with the Hufnagel Pro by Huf. But look around. NFL's Tamba Hali "Hell Yeah"
De La Soul "Smell The DA.I.S.Y." Who knew The Fray was this Funky?? ?